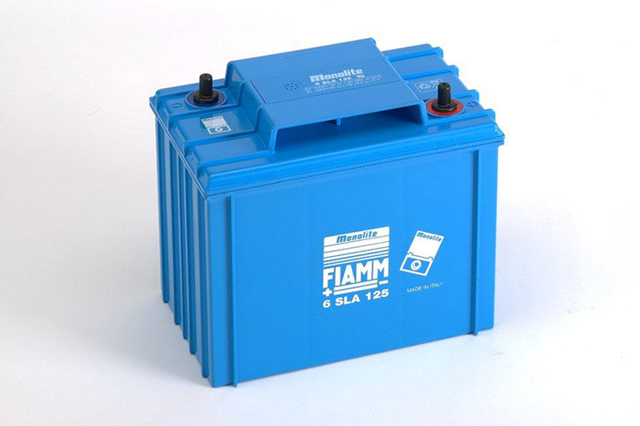 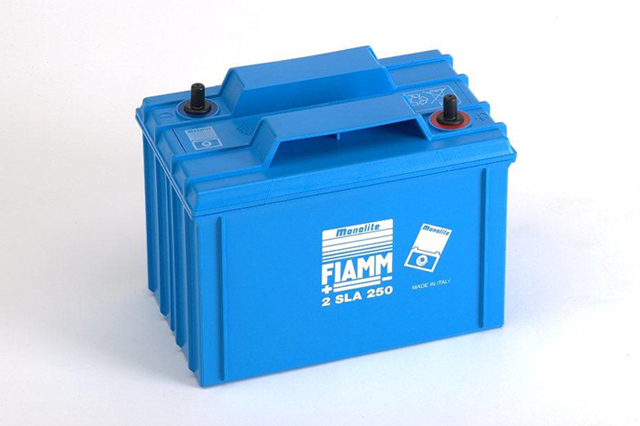 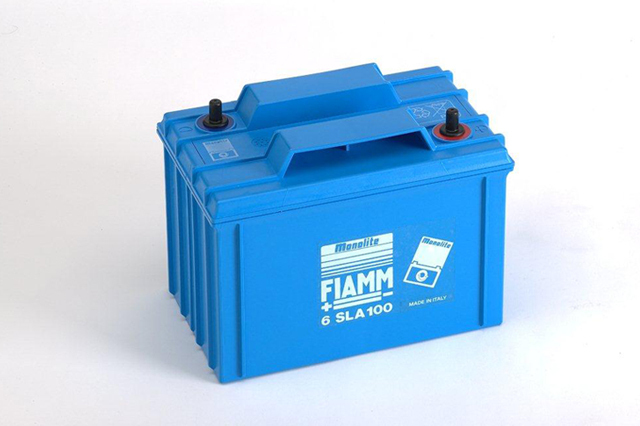 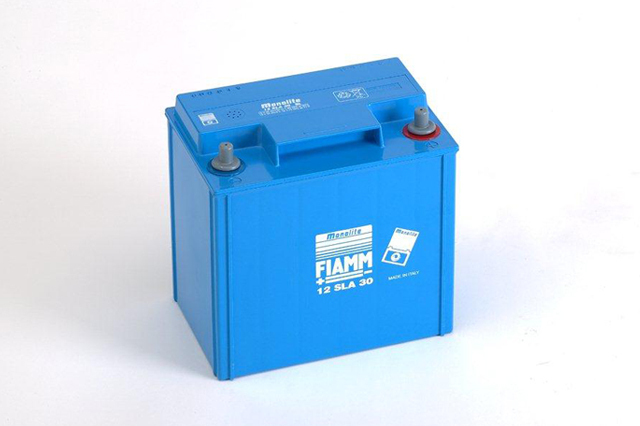 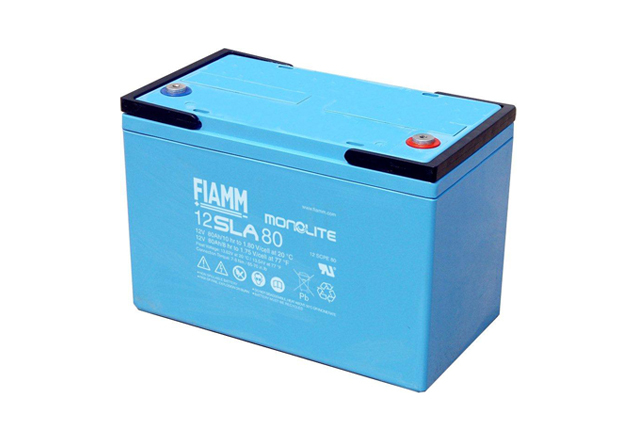 The impressive Fiamm Monolite SLA selection of VRLA batteries are the result of more than 60 years of continuous development and experience in producing excellent products for the most demanding and essential of standby applications. 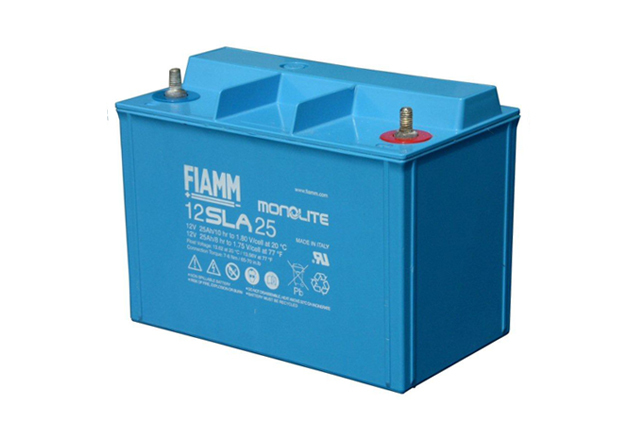 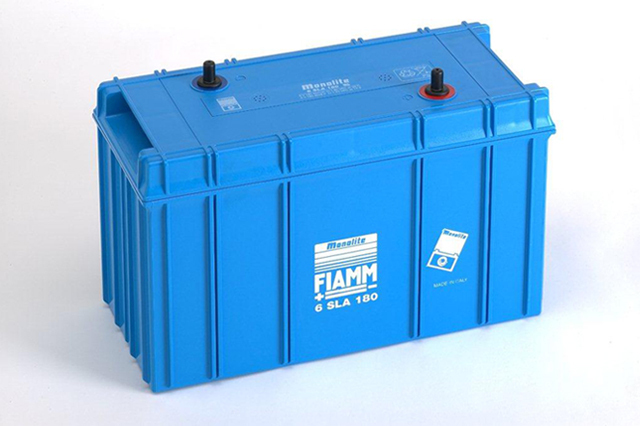 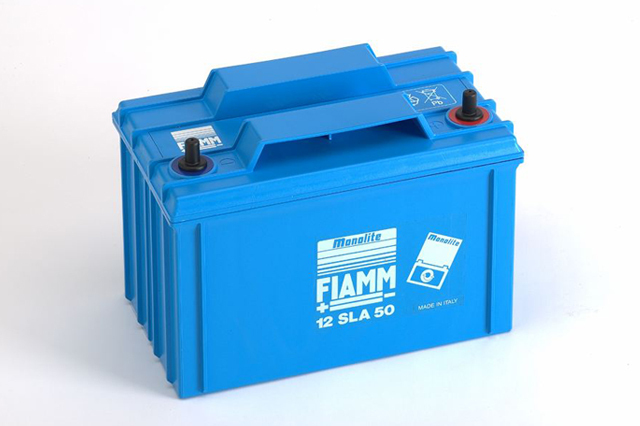 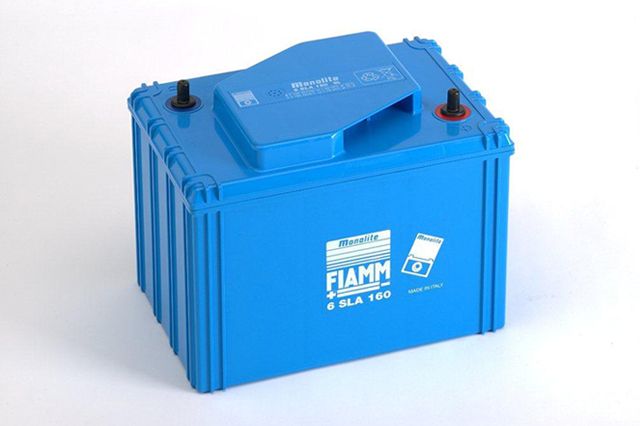 Designed for optimal standby performance the Fiamm Monolite SLA battery choice is manufactured to the highest quality and reliability. 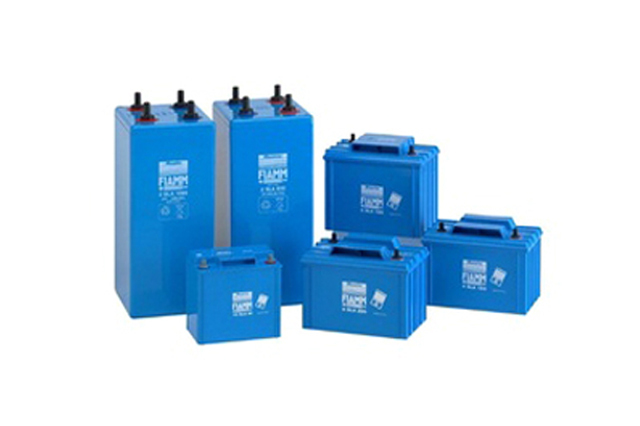 With an extensive range of accessories to compliment these products please do not hesitate to contact Blue Box Batteries on 02381 789197 to discuss your project.